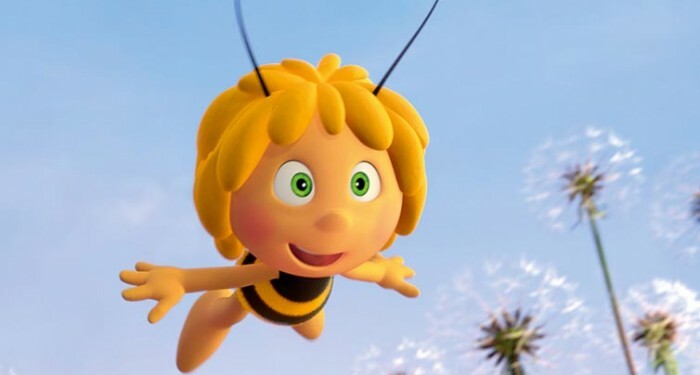 ‘Bee-lieve in yourself’ (ahem) is surely the motto of this charming animated tale about a fledgling insect learning the rules of life as part of a busy, buzzy hive. Maya is not your averagle honey bee. While the rest of her kind are happy to keep their heads down and work away for the good of the Hive, Maya yearns for excitement and adventure. Naturally curious and inquisitive, she doesn’t exactly fit in smoothly in a regimented world where routine is everything. With such a strict accepted code of behaviour – “bees don’t dream” and “bees don’t have fun” – who can blame Maya for feeling a little deflated about her future prospects. She wants more. With her wide-eyed innocence and an infectious giggle, Maya is a honey bee with a big heart. She’s open, optimistic and eternally enthusiastic, but she’s also a rebel. 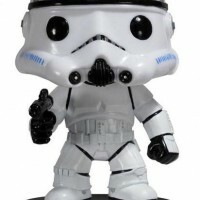 Is it with good cause? As Maya discovers the world beyond the comfort (and restrictions) of the hive, she also demonstrates her resourcefulness and reveals a sinister plan to overthrow the Queen Bee, allowing for a triumphant homecoming. 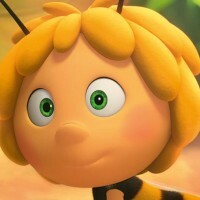 Maya the Bee may not have the slick wit of Pixar’s brilliant A Bug’s Life or the Hollywood big names that graced Jerry Seinfeld-scripted Bee Movie, but the film has plenty of innocent charm that is perfectly pitched for a young audience. Maya can also top trump those other films with a heritage that dates back to 1912, and faithful fans all over the world. Themes Friendship, loyalty, being different and being brave enough to follow your own path. Feel-good factor Maya has an enchanting child-like charm whose sense of awe and wonder at discovering new things and seeing the world is infectious. Plus, the triumph of the little guy is always heart-warming. Scare score Maya’s sense of isolation from her fellow bees may be upsetting; the hornets also herald some perilous moments in the Corn Meadows. The Moral of the Tale Just be yourself and you’ll make it anywhere. Fun fact In the 1920s, a silent film entitled The Adventures of Maya the Bee was made, using real insects to act out the story. We’re not sure whether honey bees can act, but they are good dancers: they use a ‘waggle dance’ to communicate with each other, passing on information about flower locations. Did you know? Sadly, over the past 15 years, colonies of bees have been disappearing. Referred to as ‘colony collapse disorder’, billions of Honey bees across the world are leaving their hives, never to return. We can all do our bit to support these brilliant bugs. Trying planting flowers rich in nectar, such as lavender and bluebells, to help bees find the food they need. You can also buy local honey, which will support Honey bees and their beekeepers. See The Wildlife Trusts website have more ideas on what you can do the help the plight of the honey bee.